What can I deduct? Do I bring receipts to my accountant? Is my art a business or a hobby? What is a Schedule C? How do I deduct my home studio? 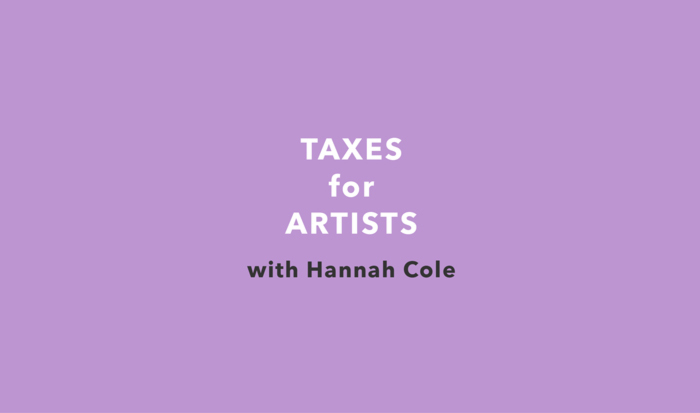 How does the new tax bill affect freelancers?